Grow your facility's online presence using our self storage marketing services to generate more leads to your business, promote your brand on social media, and increase sales for your facility. 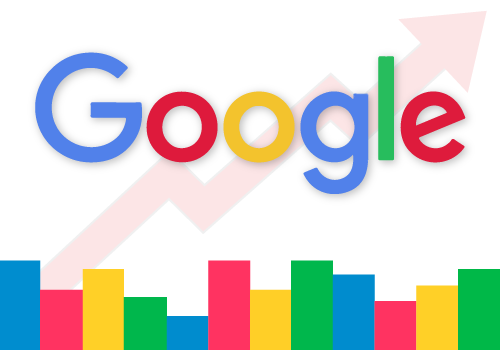 Our Search Engine Optimization (SEO) experts will develop unique content to what your facility offers, include keywords for leads to search your website quickly, and create your website with noteworthy designs using all the required tools and technologies. 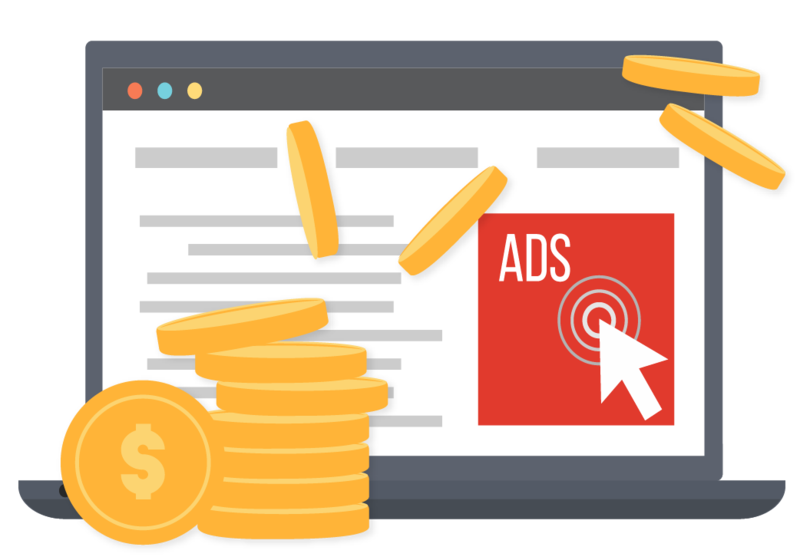 When you need to gain instant targeted traffic for your self storage website, our effective Pay-Per-Click (PPC) team will do that for you by creating ads on Google, identifying related keywords, promoting brand awareness, and generating leads for your business. 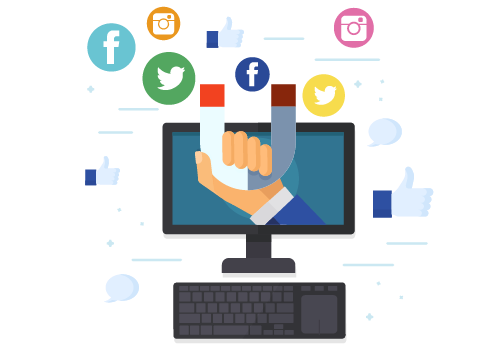 We'll provide value to your target audience by marketing your facility on active social media networks including Facebook, Twitter, and Instagram. This way, you can craft a stand-out strategy, know what leads you can reach, and gain more attention to your business. Whenever you want to send email marketing newsletters to your leads, our marketing professionals will do that for you. 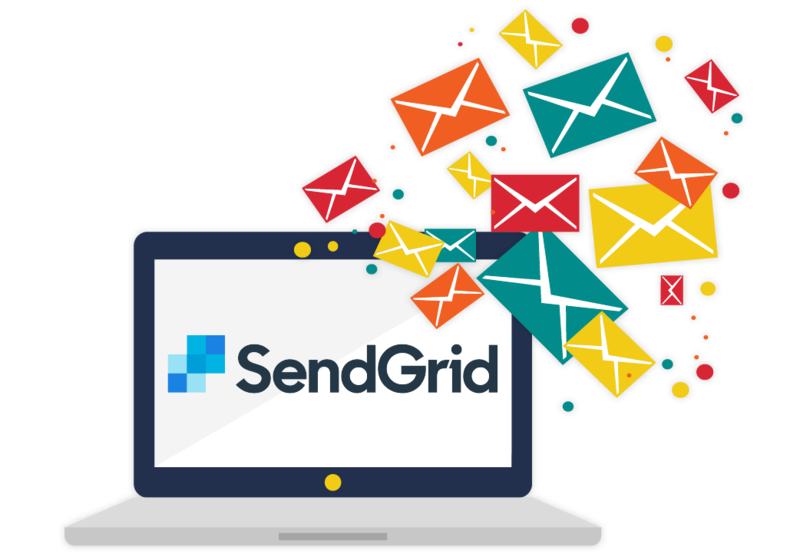 Using SendGrid, our email delivery partner, we'll deliver massive newsletters with great design so that you can track your campaigns and watch out for the results.